How to Foster a Dog! The Canine Foster Care Program is one of the many lifesaving arms of ACCT Philly. 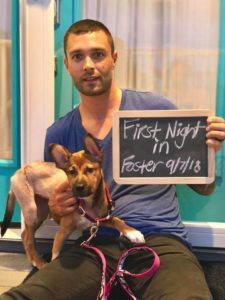 The primary reason for foster care is to provide a temporary home for a potentially adoptable animal whose current condition is not manageable in a shelter setting, provide stress relief, or to relieve overcrowding in the shelter. Previous fostering experience is not required, so just be an ideal foster care provider by being committed to help find their foster animal a safe and loving “forever home.” Just follow our recommendations in terms of promoting, training, and integration! 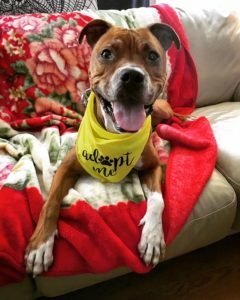 Here are the steps to get started fostering dogs through ACCT Philly! 2.) Fill our our foster application online or in person at our mainsite location. 3.) When you’re ready to take a dog home if it’s a core foster program, come into the adoptions office during our open hours or schedule an appointment! Your application will be processed the same day so there is no need to wait for approval or correspondence with our Lifesaving team! If you have been contacted about a dog needing help who is in a supplemental foster program, please followup with our staff about confirming for this animal before coming down to the shelter. 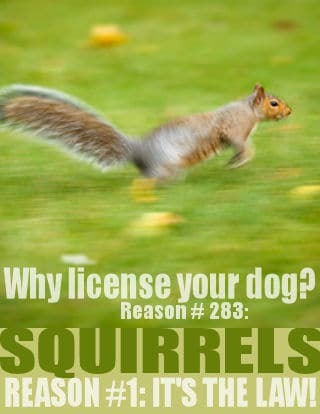 Any further questions? Check out our Frequently Asked Questions Document or email us at Foster@acctphilly.org! *The Lifesaving office may be closed on some Holidays. Please call 267-385-3800ext400 and email Foster@acctphilly.org for confirmation.